PSA Insider - The National: Our Hobby’s Greatest Spectacle! Their teams have worn the "loveable losers" title at times, but the city of Cleveland has been home to some of the greatest names in sports history. Joe Jackson, Bob Feller, Jim Brown, Paul Brown, and LeBron James are just a handful of the sporting legends who have made their name in northeast Ohio. SMR takes a detailed look at how C-Town legends have been represented in the hobby. 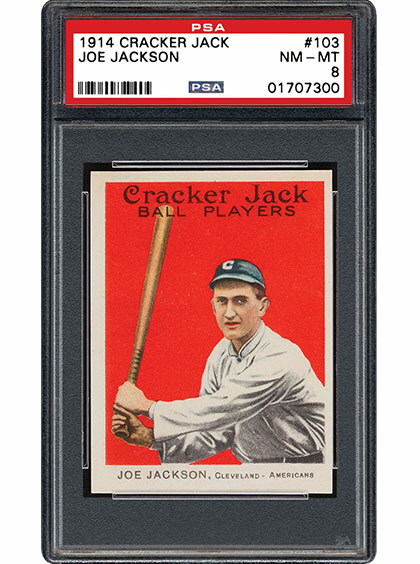 Collectors often share stories about their favorite ballplayers with each other, but it is a rare experience for ballplayers to share their stories about other ballplayers with collectors. 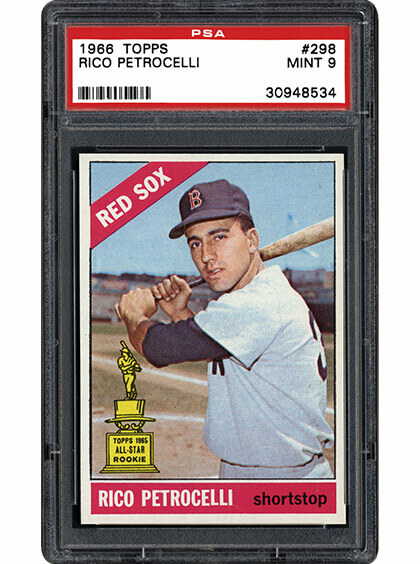 A new book from the award-winning literary team of Joe Orlando and Tom and Ellen Zappala, chronicles the major league memories of Boston Red Sox All-Star Rico Petrocelli, with special vignettes about the cards of the era. SMR sat down with Tom and Joe to talk about their latest collaboration and what it will bring to the collecting community. While our hobby is on full display at the National Sports Collectors Convention in Cleveland, the 2018 Pro Football Hall of Fame induction ceremony will be taking place just 60 miles away in Canton. Legends of the game will gather to welcome the newest inductees into this elite club of athletes. 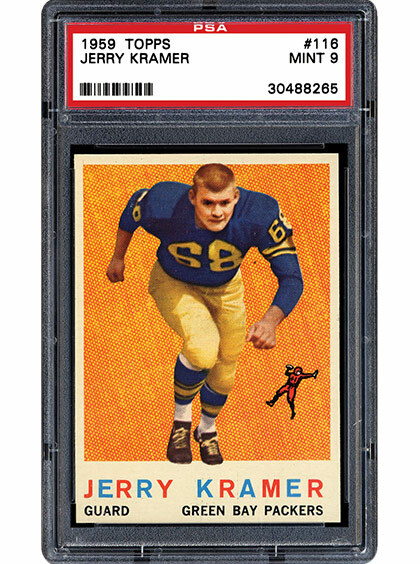 SMR reviews the rookie cards of the latest group of pigskin immortals. What is the best part about attending the National? The PSA Set Registry Luncheon is scheduled for Friday, 8/3, at the National. Major awards will be presented to those who RSVP’d and are in attendance. It looks like we’re going to have a full house. We look forward to seeing you all there! As always, should you have any questions, please feel free to contact us at hould you have any questions, please feel free to contact us at [email protected].